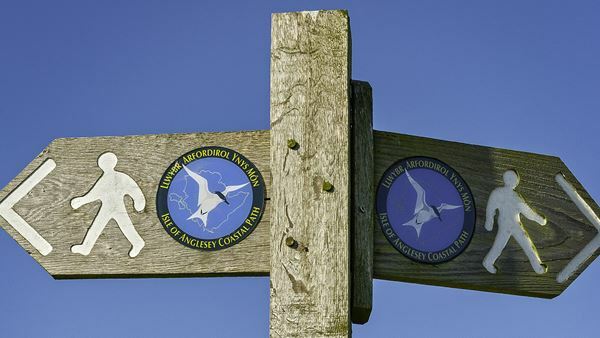 Anglesey has many places of interest to visit - there really is something for everyone. Anglesey is now recognised as one of only a handful of Geo-Parks on planet Earth. Holyhead Mountain (highest point on the island), South Stack lighthouse and sea cliffs, sea arches at Bwa Gwyn (Rhoscolyn), Ynys y Fydlyn (Carmel Head), and Porth Wen, Llanddwyn island, Menai Suspension bridge, Britannia Bridge, Llangwyfan (Aberffraw) Llanbadrig and St Tysilio (Menai Bridge) churches, Cemlyn Nature Reserve, and Penmon Point and Priory. Also chough, peregrine falcon, terns, porpoises, seals and springtime wild flowers. Welcome to the 'Copper Kingdom', where the miners were already busy in the Bronze Age, perhaps 4,000 years ago. After the 1760s, this small corner of Wales became the cauldron of the Industrial Revolution. Parys Mountain briefly produced more copper than any other mine in the world. The copper from this mine coated the warships of the Royal Navy at Trafalgar in 1805. The "Copper Kingdom" refers to the area of Amlwch on Anglesey, North Wales which once had the largest copper mine in the world. 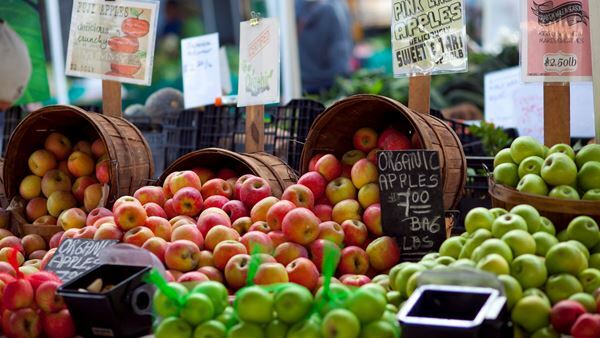 A wide selection of quality food producers come together on the third Saturday of each month to form Anglesey Farmers Market. Held at David Hughes School, Menai Bridge, the indoor location has plenty of space for leisurely browsing with lots of free parking space right outside. Our producers offer a diverse selection of produce from locally grown vegetables and freshly baked bread to organic mushrooms and fresh crab caught along the Anglesey coastline. Anglesey's only go kart track. Catering for all ages, from three years upwards Arrive and drive, birthday parties, grands prix, corporate events. 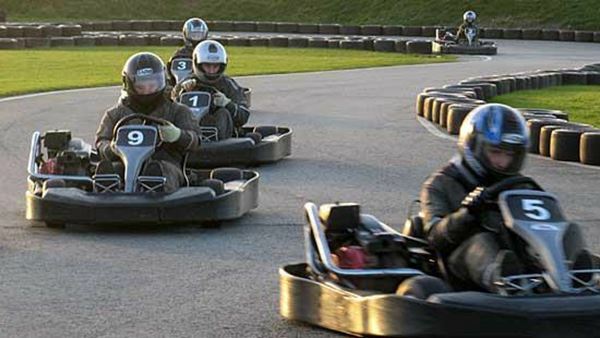 Cartio Môn is an outdoor Go Karting track on Anglesey, North Wales. We are located just off the A55 near Holyhead and operate all year round. As real motor racing fans, Cartio Môn offer slick, intermediate and wet weather tyres to suit the conditions of the day. We also feature a floodlit track for night time driving. Cartio Môn provides fun for the whole family with toddler and junior karts to suit all age ranges. Church Bay is a beautiful rural and unspoiled sand and pebble beach edged with rock pools. The beach is backed by cliffs and access is via a steep footpath from the village which may cause difficulty for people with limited mobility. Swimming, sailing, fishing and surfing are all popular activities. 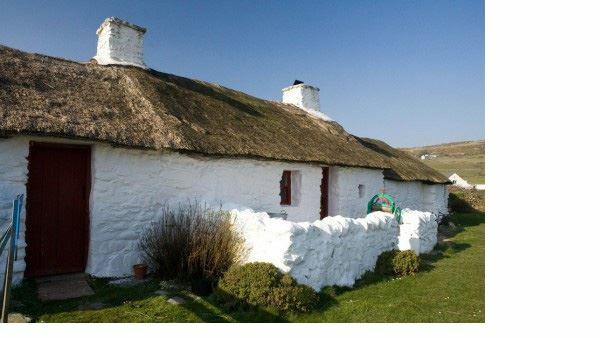 There is FREE car parking, public toilets, and refreshments are available in season from the nearby Wave Crest Cafê, Lobster Pot Sea Food restaurant and the National Trust Swtan which is a fully restored example of a 17th century Welsh cottage with a thatched roof. It is situated on the beautiful north west Wales coast of Anglesey. 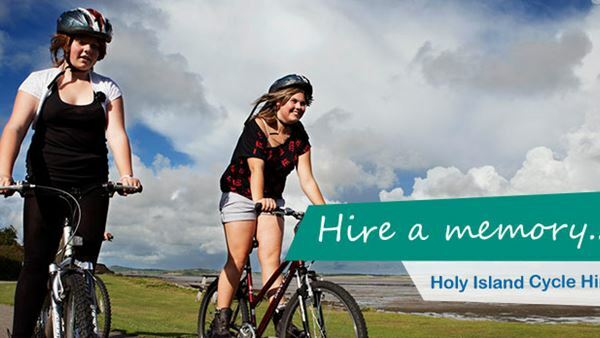 Cybi Bikes is a brand new Cycle hire company based on Holy Island, Anglesey. We have hubs located at key tourist locations on the island offering cycle hire facilities, catering for everyone's needs. Bikes can be hired to explore Holy Island and beyond at your own leisure, but to help you travel along the safest routes they have developed four way marked Green Links Cycle Routes on Holy Island.